Our goal at JAAS Systems is to help you succeed; whether you are our Value Added Reseller (VAR) or our customer, your success is our ultimate goal. 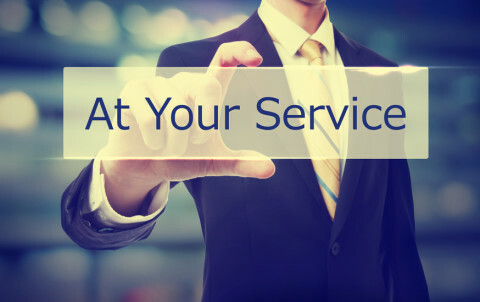 Our Professional Services Specialists take pride in providing world-class, personalized Services to meet your distinct needs. For more detailed information please select from the choices below or reach out to us at info@jaas.net.